She looks like a maiden of eighteen (acts like one too) but the Faery Nahia is sixty-seven when her future husband, a human, is born. Twenty-eight years pass before Anahi a sees him and follows her heart – she hides her true identity from him, she forsakes her home, and joins the human family she had promised long ago to watch over and keep from harm. Shortly after a daughter is born, Nahia’s true identity is discovered and she returns to the realm troubled by her blunder; she has changed the family’s genetic footprint. Chastised and with no hope of renewing the ties, Nahia watches from afar and becomes the silent giver of cradle gifts to new generations of shared descendants. When the Faery Queen and the Keeper of the Forest, whose magic sustains the Faery dimension, are slain, the realm plunges into a dormant state. To save her home, Nahia must obey her mother’s final instructions; perform the awakening ritual, become the new Faery Queen, and provide a vessel of royal descent for the keeper of the forest to inhabit. Trouble is, the royal descendant is also a baby girl she promised long ago to never harm. 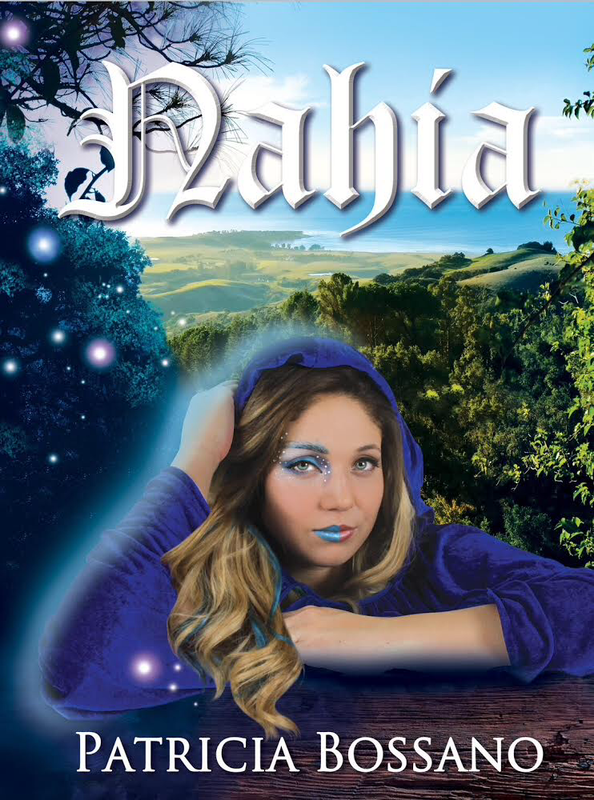 Nahia by Patricia Bossano is the latest book in the Faery series. Perfectly suited for teens and adults alike. This YA novel hold a lot more than beats the eyes. One particular Faery, Nahia, has a lot going on in her life. Mistakes happen and now, she has to make some tough decisions. The two worlds of humans and fairies alike come together. Powerfully written. Patricia Bossano knows how to engage her readers. I felt pulled from my seat and straight into her new world. The magical tale consisted of an emotional journey that tugged at my heart. Adventure, action, and romance. Suspenseful and entertaining, I highly recommend this book to readers worldwide. It’s a fantasy I won’t forget. “A novel of truly epic scale…With its deep and detailed dive into the fairy realm, as well as its vivid, high-level vocabulary, Nahia is a complex fantasy novel that should not be missed.